Photo by Ellen Jacquart during the NRC meeting on January 15th. On Tuesday January 15th, the Indiana Natural Resource Commission voted to follow the recommendation of the Public Hearing Officer to ratify the proposed rule. This followed overwhelming support of the rule during the public comment period (read more about that here). We are almost there, but there are a few more steps. The rule needs to be reviewed by the Attorney General and then reviewed and signed by the Governor before it is official. The Attorney General has 45 days from the date the NRC submits the rule. Next, the Governor may take 30 days to approve or disapprove the rule. Rules become effective 30 days after filing with the Publisher. What is in the Rule and when does it become effective? Proposed Indiana Terrestrial Plant Rule. Sell, offer or grow for sale, gift, barter, exchange or distribute. NOTE: Items 1 and 2 are effective one year after the day of the rule and 3 is effective immediately. This means that as soon as the rule is in effect, the regulated species may no longer be brought into Indiana, but nurseries and retailers will have 1 year to sell existing stock already in the state. Read the rule for a full list of species or browse the gallery below to see some of the plants that would be regulated if this rule goes into effect. Thank you to all of the SICIM partners who brought the rule to this stage and to all of the citizens around the state who pushed for its approval during the public comment period. Special thanks tonthe Invasive Plant Advisory Committee (IPAC) for keeping everyone updated on the status of the rule. 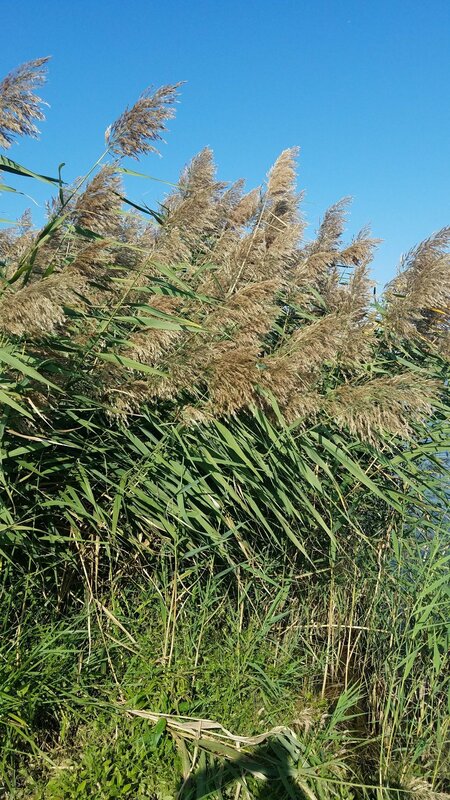 IPAC and the invasive species council are responsible for the official Indiana invasive plant list which informed this rule. 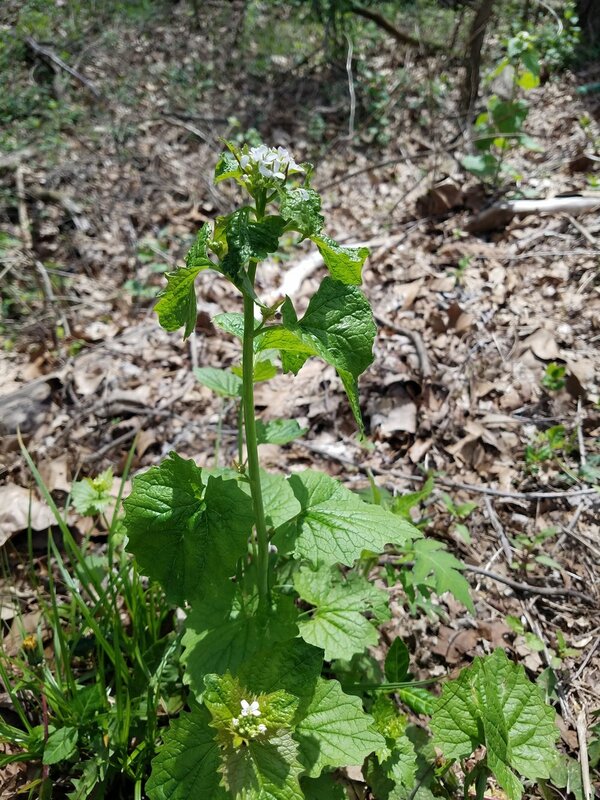 They are currently reassessing all plants on the official state list that are not ranked highly invasive, and additional plants that are showing invasive characteristics that are not on the official list. (Species added or reassessed as highly invasive would likely be proposed as amendments to be added to this rule in the future.) For more information on IPAC and the invasive council, and to view the Indiana invasive plant list, go to www.indianainvasivespecies.org.